Sekai Project has been doing a lot of great work releasing niche stuff stateside via Steam, and that trend will continue into 2016, much to the delight of many of us at Operation Rainfall, including yours truly. 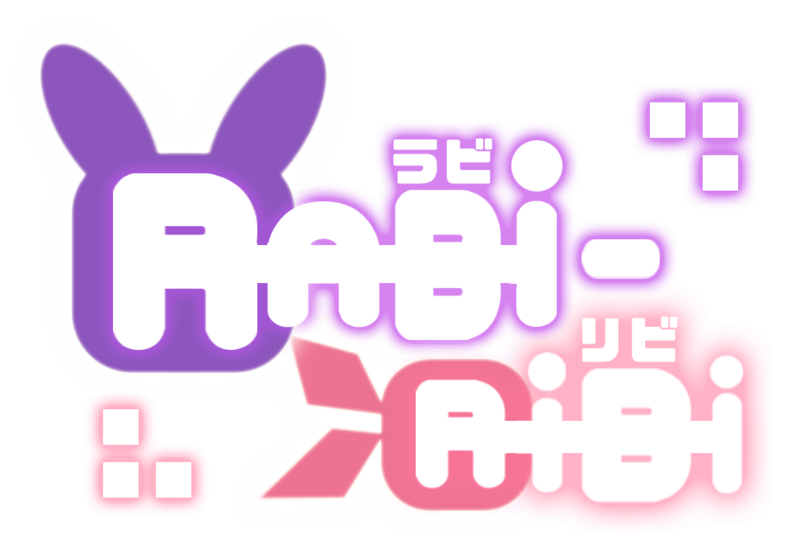 This time, rather than a visual novel, Sekai has teamed up with a Taiwanese developer CreSpirit to release a side-scrolling platformer known as Rabi-Ribi. Blending pixel and anime art is not a drastically new idea, but the aesthetic has an undeniable charm that makes me want to jump right in and play. Add some bunny girls and you have a weird, wonderful niche title. I look forward to the Steam release later this year. 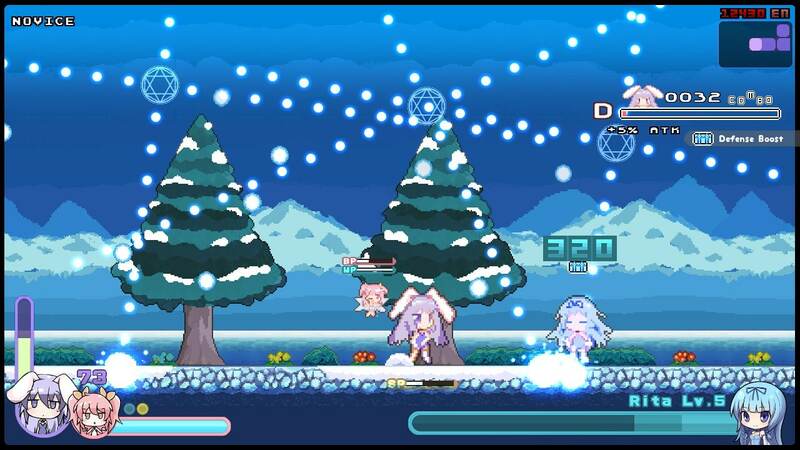 LOS ANGELES – December 31, 2015 – Ring in the new year with bunnies and bullets! Sekai Project, a publisher and licenser of Japanese new media and electronic entertainment, today announced their partnership with Taiwan-based development circle, CreSpirit. 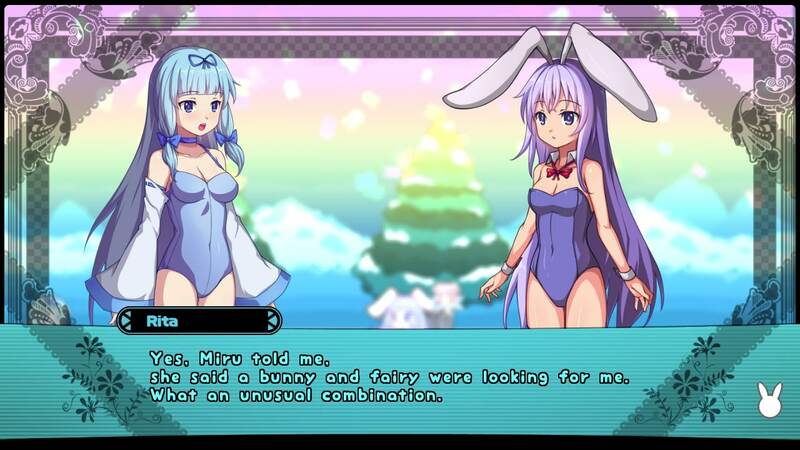 Together, the two will bring Rabi-Ribi, a 2D side-scrolling platformer with bullet-hell style boss battles to Steam for PC in early 2016. 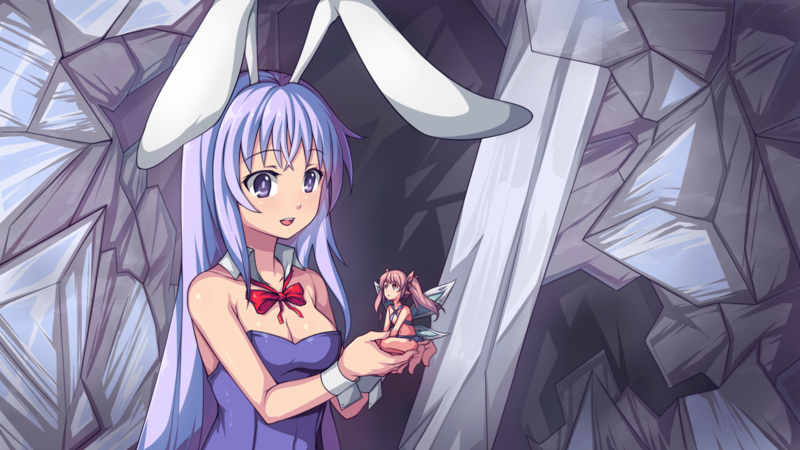 Rabi-Ribi follows the “mishop” adventure of Erina, whose routine life as a rabbit is turned upside down and inside out when she awakens to discover that, not only is she in an unfamiliar new world, but she has been transformed into a human girl…with rabbit ears and a fuzzy lil’ tail to match! As Erina ventures out into this magical new world in search of her Master, she meets the spunky pink-haired fairy, Ribbon, who mysteriously chooses to stick by Erina’s side. Together, these unwitting heroes embark on their quest to restore Erina’s life to normalcy, unbeknownst to the troubles that await them. Players will hop into the shoes of bunny-girl, Erina, who happens to specialize in close-quarters combat. Ribbon the fairy will act as a support class character, providing Erina with ranged attack reinforcement and attribute buffs. Learning how to use the two characters in unison is crucial if players are to survive boss battles where the screen can become blanketed with enemy fire in a matter of seconds! And while Erina may be a fuzzy little rabbit turned human, this doesn’t stop her from being capable of some pretty spectacular moves and combos! 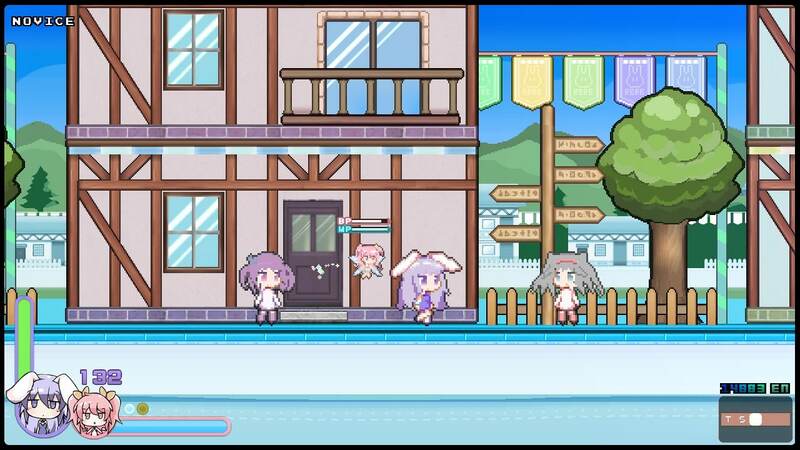 As the game progresses, both Erina and Ribbon’s relationship will grow and their abilities will improve by learning new skills and attacks, and by collecting items, weapons, and equipping upgrades that are hidden throughout the world. What trinkets and skills to acquire is solely up to the player’s ability to discover them. 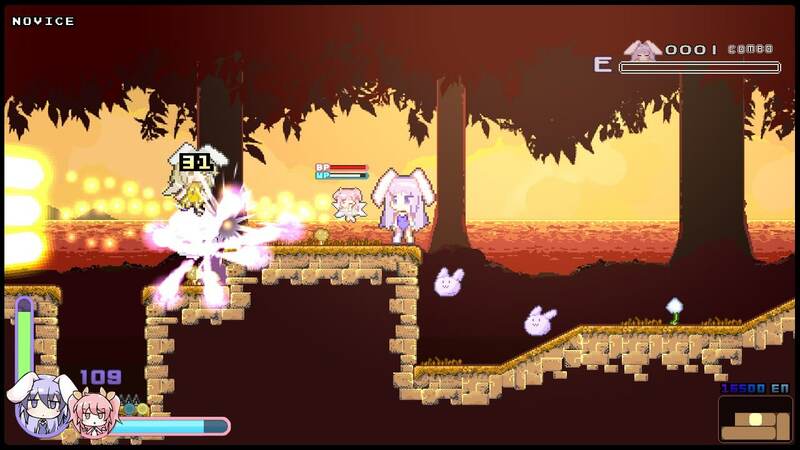 Rabi-Ribifocuses on non-linear gameplay. There game does provide players with guidance hints, but they are never required to adhere to them, which allows for complete freedom to explore the world a-la “Metroidvania” style.